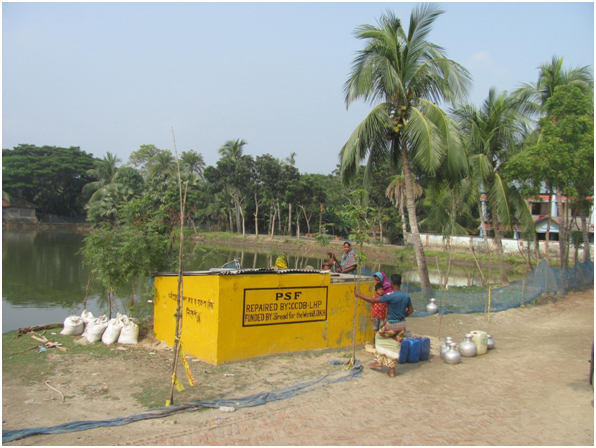 For our project, we moved between workplaces located in Khulna, Bagerhat, Jessore, and Gopalganj Districts. Working with RMMRU was a very positive experience, and I learned many different things from my time working on this project. Even as an Anthropologist, I found this research project to be enjoyable and fulfilling. 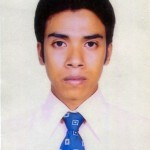 I think this experience will help me in my future career and life. I also found the transportation methods used by our research team – motorcycle, boat, and van – to be quite fun. For me, these are new ways of getting around, which might be part of why I liked them so much. I learned a lot just from observing the different dimensions of village life, where livelihoods are generally linked to farming. In one particular community, for example, people walk two and a half kilometers from their homes in order to retrieve drinking water. Also, it seemed to me that many people living in these places found it challenging to get a decent education for themselves or their families. Often, children are forced to travel to multiple other villages for different classes. In my opinion, I think it is very important to support the growth of education because I believe this can only benefit our nation. Finally, I am grateful to the DECCMA team for their kindness and cooperation. Thanks to everyone.